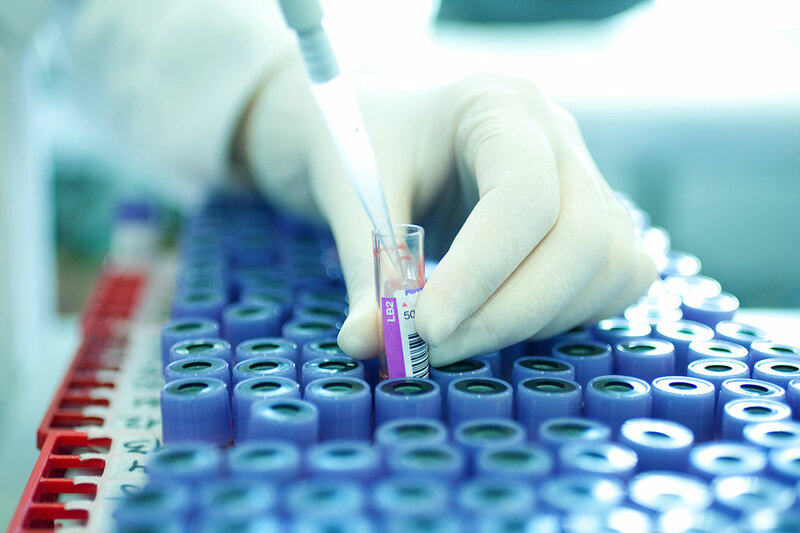 This one-day course will introduce the European standards for the pre-analytical processing of human biospecimens (CEN/TC 140 Technical Specifications for Preexamination Processes) that are presently becoming ISO standards. Their implementation will become mandatory once the European In-Vitro Diagnostics Regulation enters into force in 2020. Besides explaining the common structure and specific differences for different sample types and analytical techniques, the rationale and experimental evidence behind selected standards will be presented. Thanks to this course, participants will obtain a solid understanding of the purpose and aims of the standards and will be able to implement them in their laboratories. Visit the BBMRI.at website for more details on the programme, registration etc.